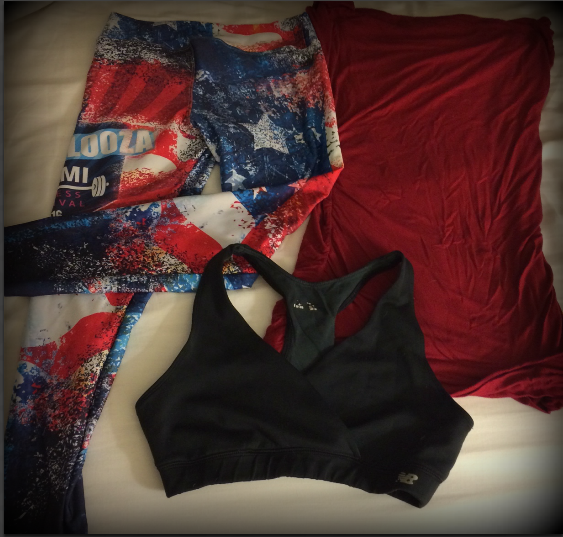 Whether you’re a newbie at the barre or a veteran, you want to look the part. While the main goal of going to barre class is to get a good workout, what you wear will set you up to get the most out of class. We went ahead and took a look at what barre experts are suggesting and compiled our favorite tips so you can dress for success. Similar to yoga and Pilates, barre students go shoeless. 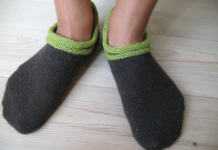 One of the biggest pieces of advice from barre enthusiasts is to invest in a pair of sticky or grip socks that have a rubber pattern on the bottom. These socks allow you to avoid the risk of sliding while holding challenging positions. You can also wear regular socks but people that have tried regular socks vs grip socks, don’t go back. Studios tend to frown on shorts. Long pants will help keep your muscles warm which is really helpful during some of the exercises that require a good amount of flexibility! Also, shorts might leave you feeling accidentally exposed doing some of the stretches and movements. Your best bet is capri-length or full-length leggings. 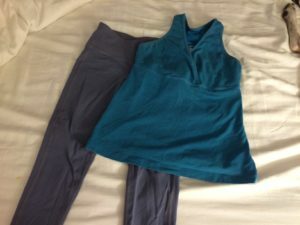 Wearing clothes that are fitted allows instructors to best see your body in order to correct technique and make sure you are getting both a safe and effective workout. Hiding your body is doing a disservice to yourself. Plus, wearing baggy clothes might inhibit your workout. A foot might get caught in a baggy pant leg and that could mess up the whole exercise. When doing the exercises in barre, you do not want to feel the need to adjust and pull at your undergarments. Just like any fitness routine, trade in your bra for a sports bra to offer proper support. 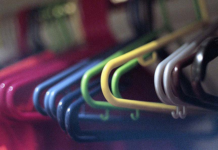 For your underwear, opt for breathable material. As long as it is breathable you can experiment with the underwear style to find the one that you feel best in. We are not saying you have to make the barre studio your own personal runway (go for it if that is your thing though!) but we are saying wear something that makes you feel your best. The right outfit can boost your self-confidence and that in turn can help you feel like you can conquer any challenging workout that comes your way. And you don’t have to spend a fortune. 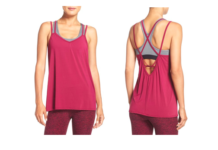 Stores like Lululemon and Lucy sell some amazing barre friendly fashions, but if you are looking to be more budget friendly, Target and Old Navy, for example, offer cute fitness clothes at a lower price.